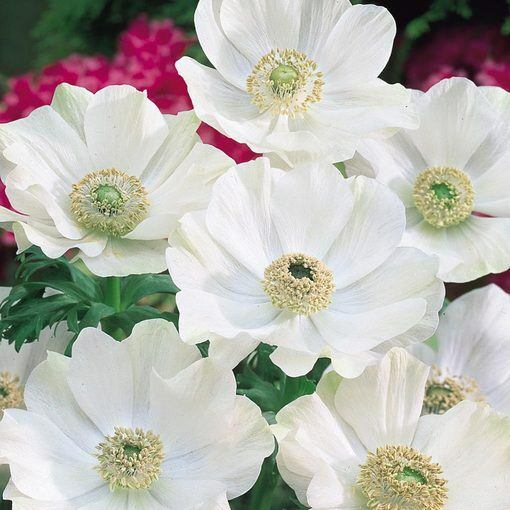 Add elegance to your spring garden with these stunning traditional white Anemone. 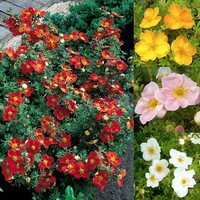 The beautiful cup-shaped flowers will appear in April to May on single stems above dense low-growing foliage. 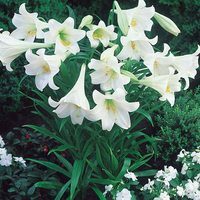 Ideal for borders, patio pots and containers, 'The Bride' will add simplistic beauty to your spring garden. Height 30cm. 5/6cm bulbs supplied. 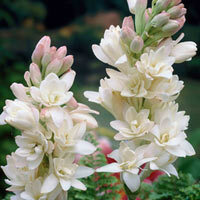 Care should be given to ensure that there is good drainage as these bulbs are very sensitive to dampness. 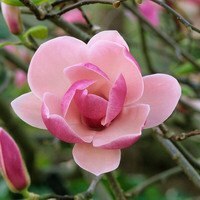 They are a fantastic choice as they will naturalise and multiply quickly over the years. 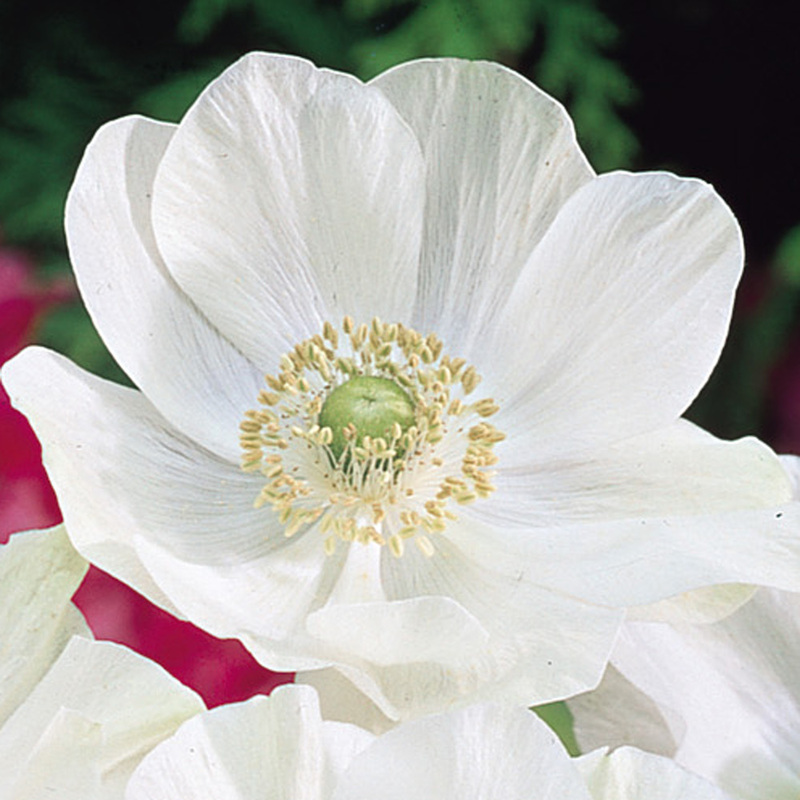 All anemones are perfectly hardy and are ideal subjects for cut flowers, borders and rockery displays.